It’s that time again. There’s a chill in the air and the magic of the holiday season has begun. Part of the fun of the holidays is, of course, decorating and making everything look festive—both at home and at work. But you’re not alone if stringing lights makes you feel like the Grinch. Between the burned out bulbs and tangled cords, it can be enough to make you declare lights out on the whole idea. Before you give up on adding some cheer to your home and office, take a look at our safety guide. Once you know how to hang lights safely, it’ll be easier to get the job done without turning into Scrooge. Roof lighting does a wonderful job of illuminating and framing your house or office. However, getting up on the roof is a serious matter (no matter the season). In fact, you’d be better off getting the job done before Mr. Frost leaves things wet and slippery. Remember, when in doubt, rely on a professional to make your house look festive without compromising your safety. Decorating with lights isn’t just limited to the outdoors. There are certain precautions you’ll have to take when stringing and hanging lights indoors as well. Before beginning, check your lights for cracked or burned out bulbs. Keep an eye on frayed, bent or damaged cords. Lights in bad condition should be thrown out. As you replace them, look for LED lights. These lights save money and energy while providing an illuminating, long-lasting glow. Use simple strands of lights to avoid overloading your circuit. Power outlets can help you balance the load, and work well when paired with a timer. Simply set your timer to shut off automatically after a certain period of time. This way you don’t even have to remember to turn the lights off at night or when leaving the house. As for the display, keep lights away from televisions, computers, stereos, heaters and heating vents, all of which have the potential to start a fire. Any high traffic areas should be kept free of lights. 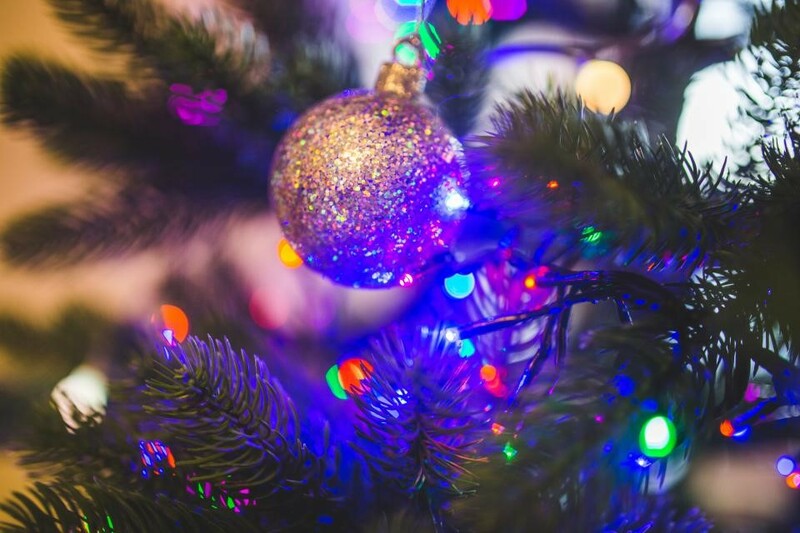 With these tips on your side, you’ll be sure to enjoy festive holiday lights safely and securely. As 2015 comes to a close, place roof inspection at the top of your 2016 to do list. Juneau Odenwald Roofing is your local expert to help keep your roof in tip-top shape for years to come. To schedule a consultation, contact our team at (504) 733-0331.